Mortal Kombat 3 is a great fighting game. Interact with the arrow keys to fight and learn to do fatality. Fatality is when you defeat your opponent twice, you can finish making a combo with the cursor. 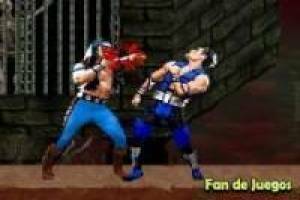 You have to defeat all opponents to be the champion of the great championship Mortal Kombat 3 Mortal Kombat Online is available for you to play free from our servers. We also have to Mortal Kombat 3 Ultimate for PC!. 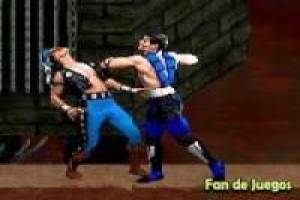 Enjoy the game Mortal Kombat 3, it's free, it's one of our mortal kombat games we've selected.